Beige brown necklace in multistrand design. 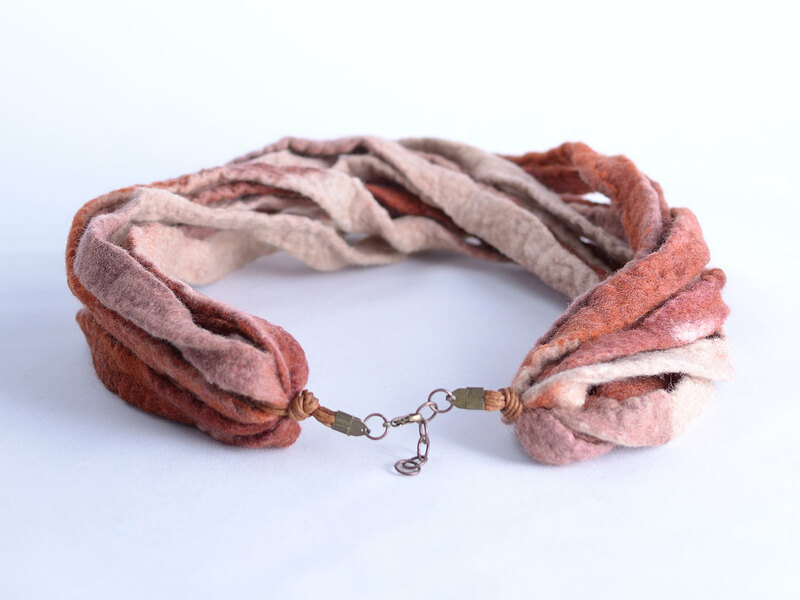 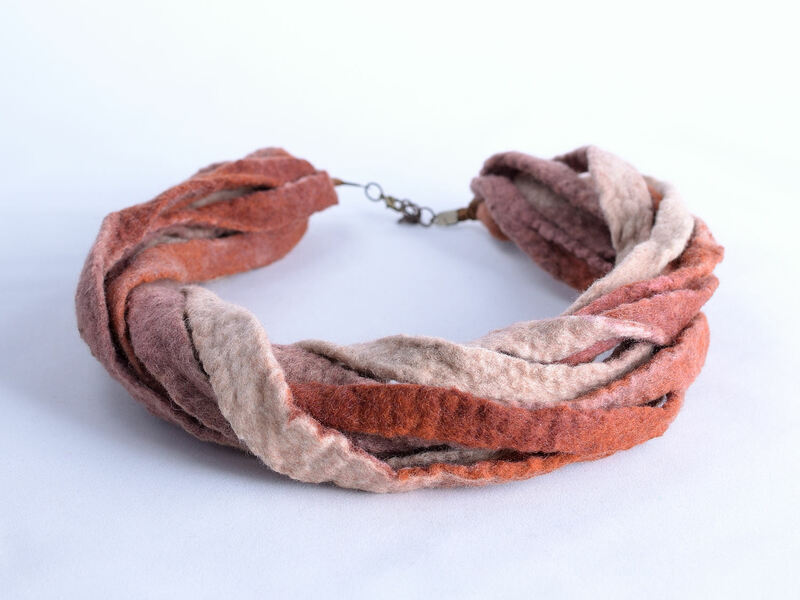 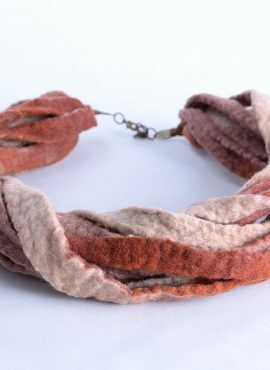 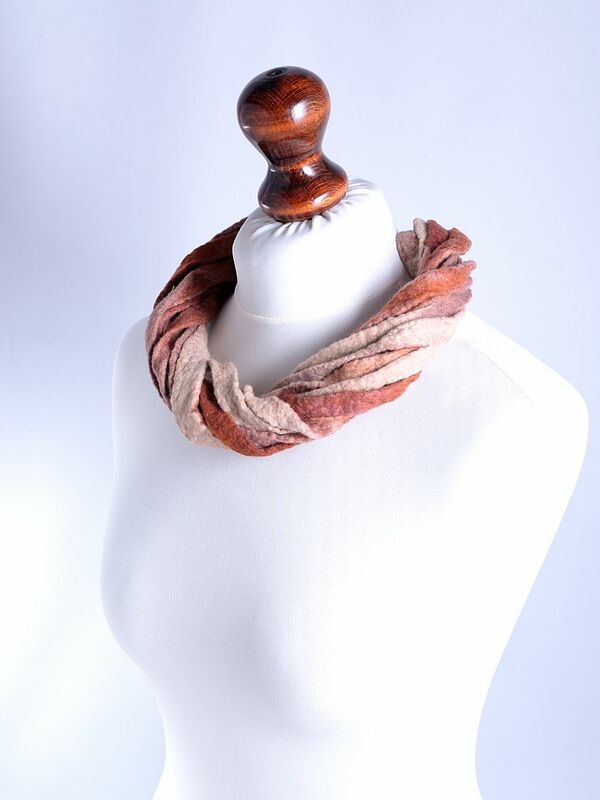 This felted twist necklace is made of hand dyed, fine merino wool. 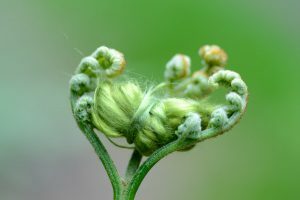 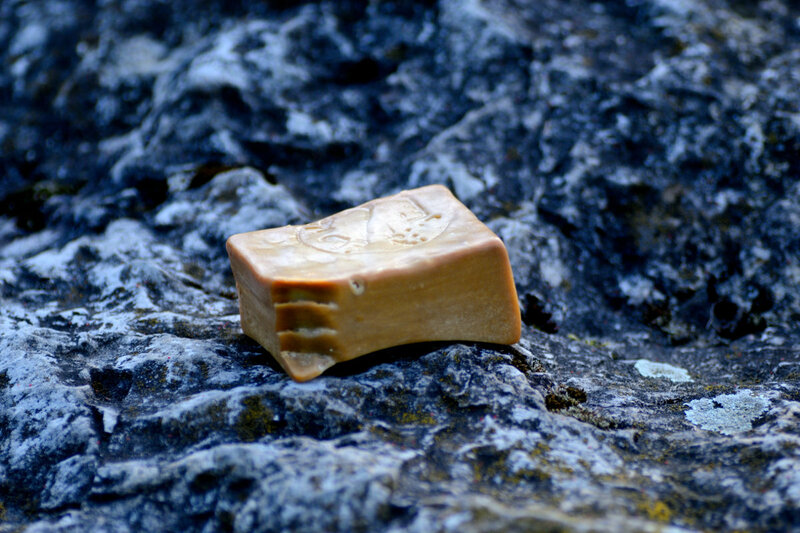 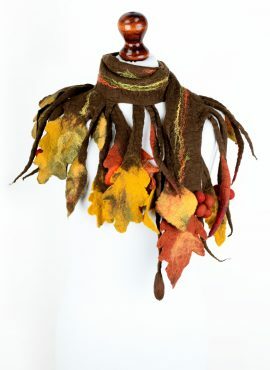 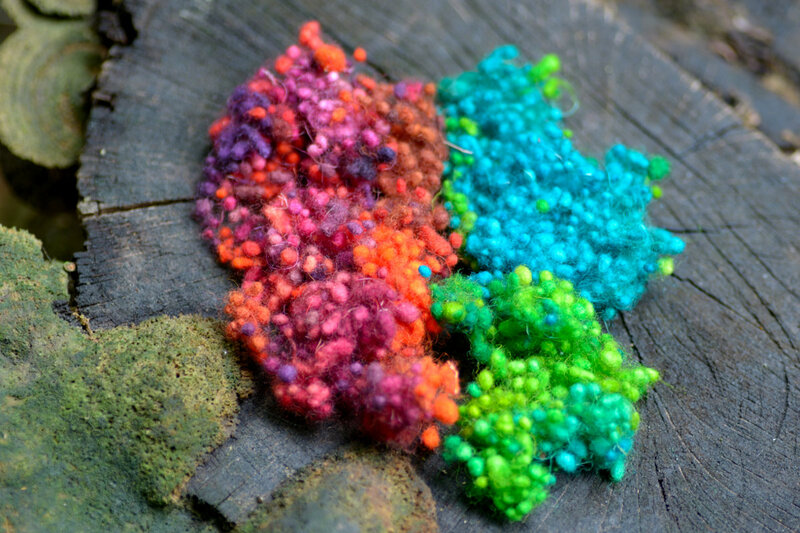 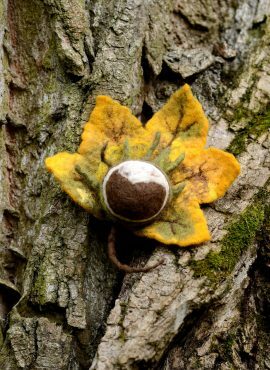 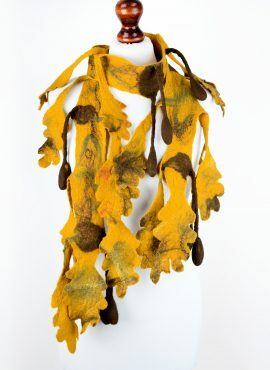 It was created in wet felting technique and is one of a kind handicraft perfect for autumn, winter or spring. 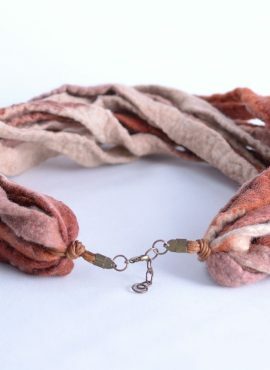 Thanks to the clasp with metal eyelets this multi strand fiber necklace is fully adjustable – you can make it a few centimeters longer or shorter depending on your needs. 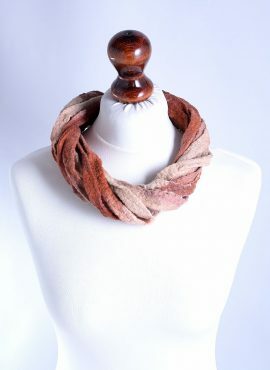 With its beautiful colors and design this beige brown necklace is a chic and eye-catching piece of women jewelry.